Lalla&apos;s Place is located in Bushman&apos;s River Mouth, which offers long stretches of sandy beaches that are ideal for water sports. 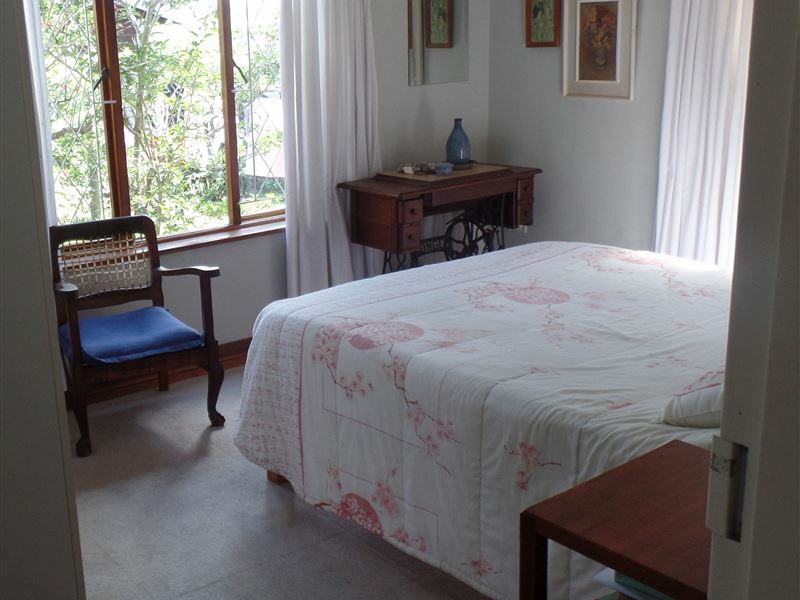 This self-catering holiday house sleeps up to eight guests in three bedrooms. 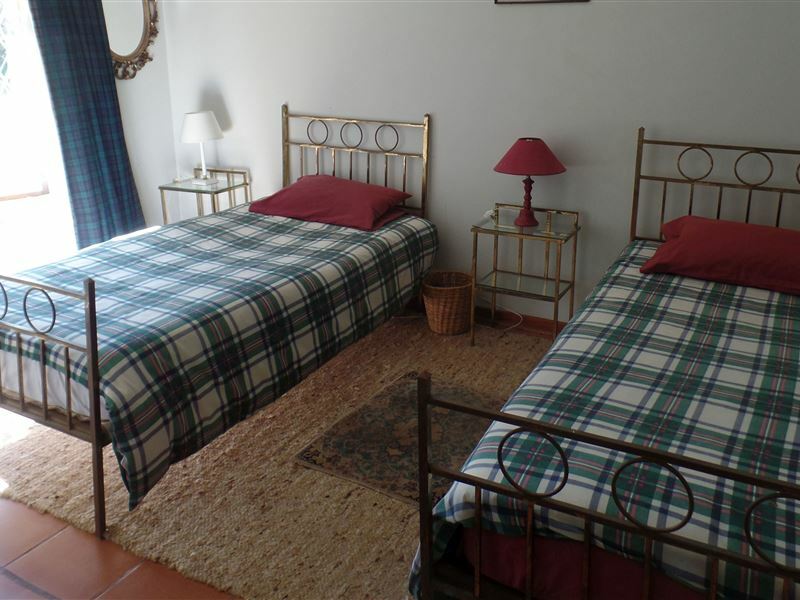 <br /><br />The main bedroom features an en-suite bathroom and there is a separate shared bathroom with a washing machine. 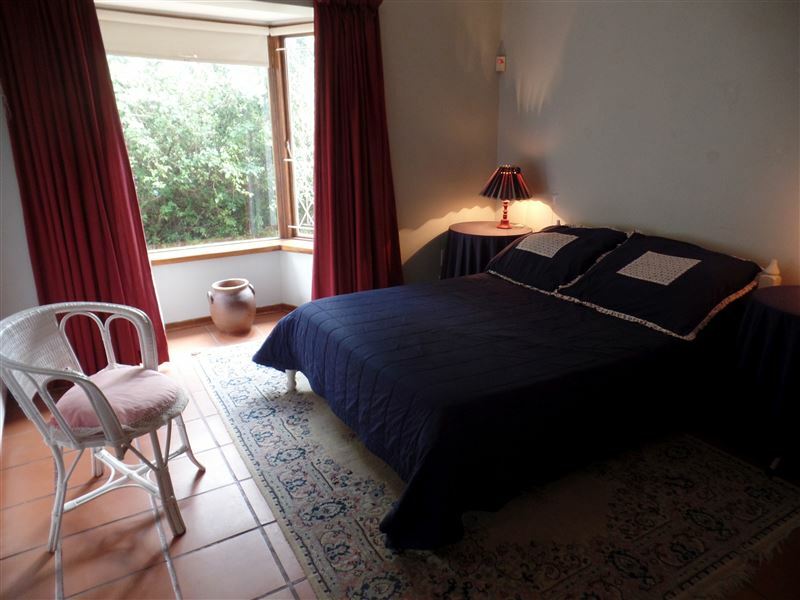 Two bedrooms contain a double bed and the third room has two single beds. The bedrooms have built-in cupboards and linen is provided, however guests would need to bring their own towels. There is also a garage that can be converted into an additional room with two built-in beds, if required. 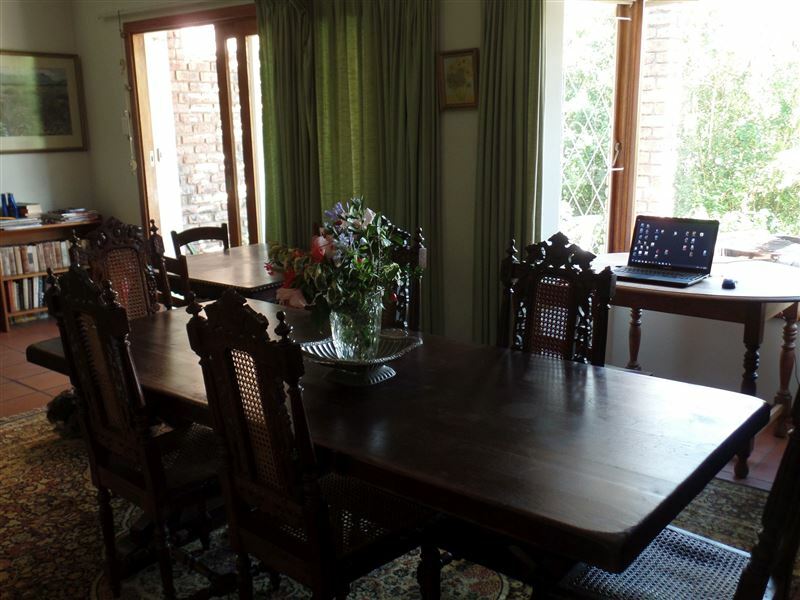 <br /><br />The lounge, dining room and kitchen are open plan and the kitchen is fully equipped for self-catering. 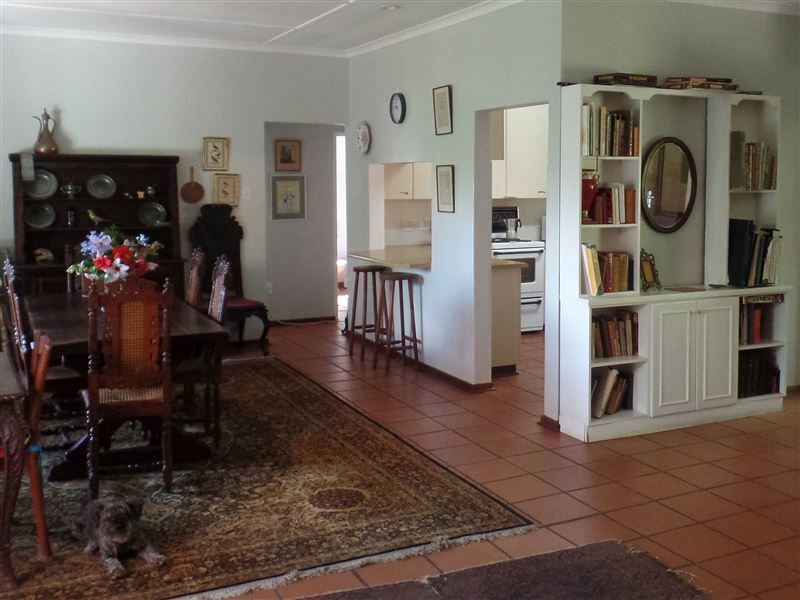 There is also an outside deck with a built-in braai for relaxed entertaining. "Nice and cozy. Owners friendly and helpful. Communication was good. Handing over and instructions clear." "Lovely clean cozy home; but we thought it a bit over-priced.For a large family sharing, it may have been worth the price, but for 3 adults it was a bit steep. Maybe they could adjust price scale accordingly.Fruit-fly problem in kitchen area was a nuisance. 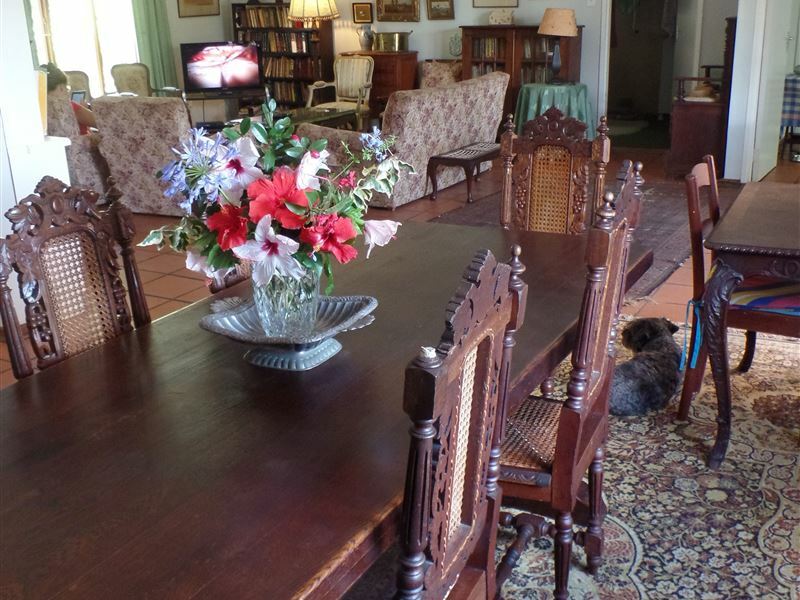 We did not bring in any fruit but they just appeared out of nowhere!Lovely peaceful area and we did enjoy our stay." 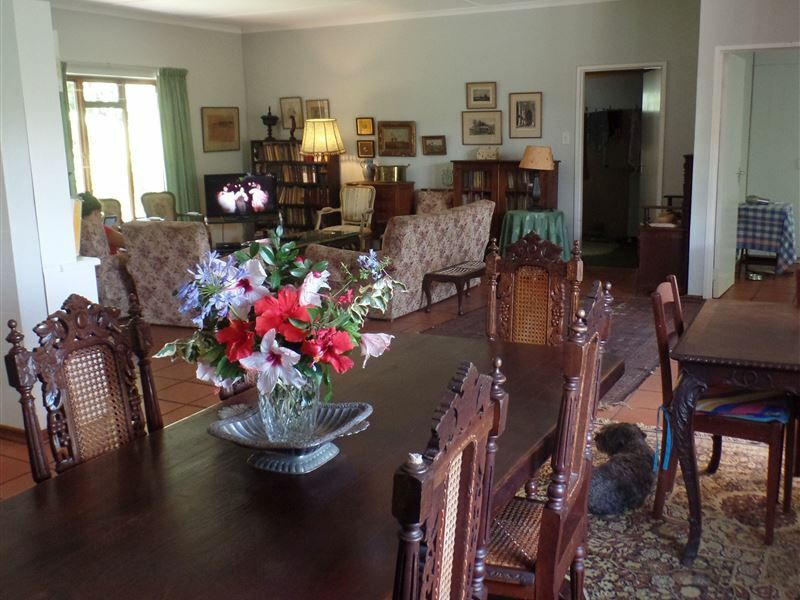 "My partner and I and our Maltese had a wonderful stay at Lalla&apos;s Place. 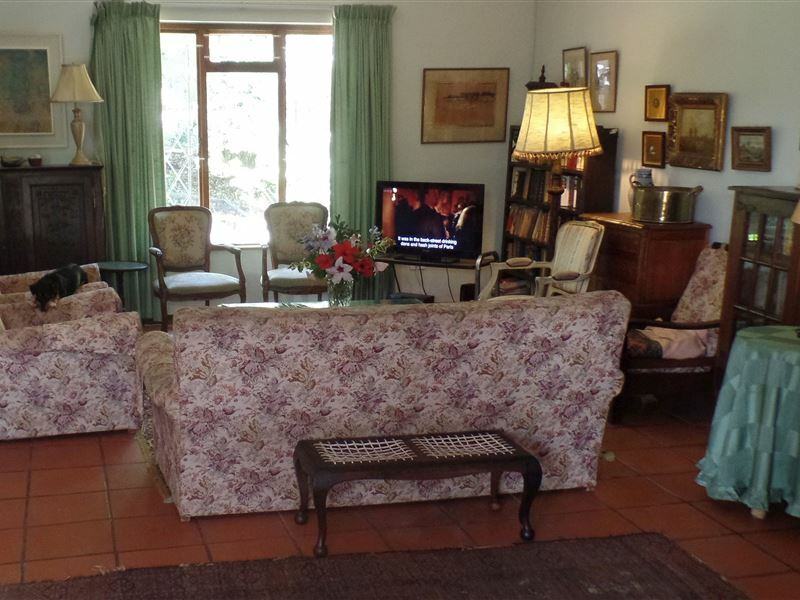 It is a beautiful house that has everything one needs for a self catering getaway. 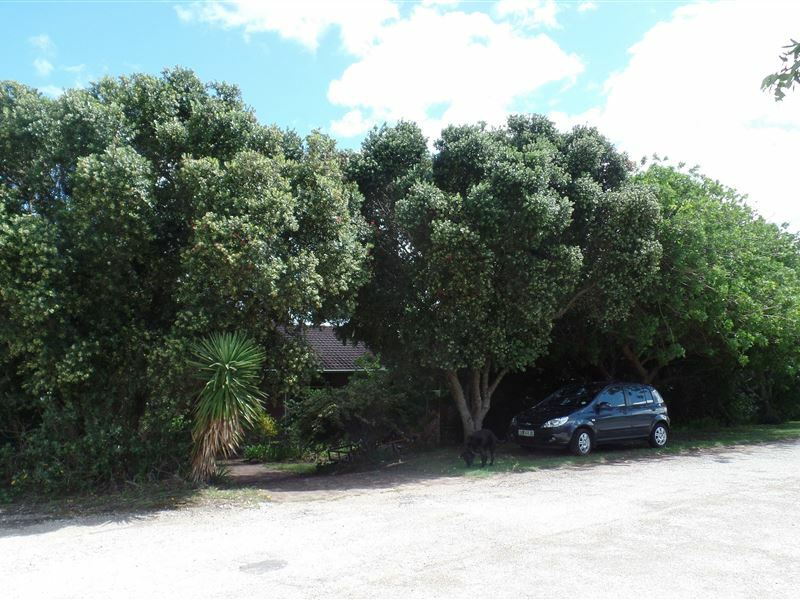 It&apos;s only about 10 minutes&apos; walk from the Bushman&apos;s river. We enjoyed all the walks along the river, watching the abundant birdlife and having an awesome braai. A really nice stress-busting weekend!! Thank you!!!"